In case you missed it, one new colorway of the first ever Air Jordan shoe is making a lot of noise on the sneaker market – the Air Jordan 1 Retro High OG “Carmine”. 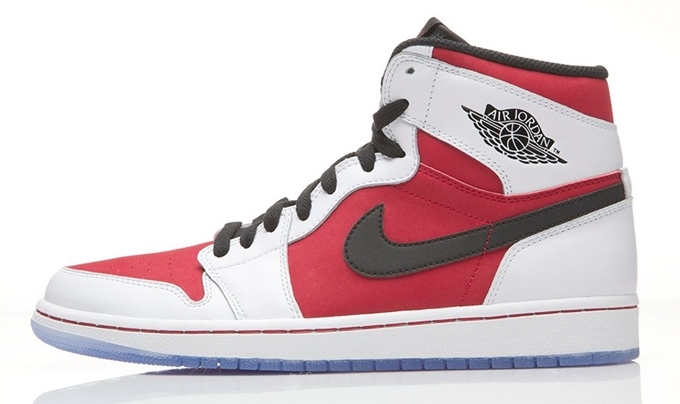 This edition features a white and carmine-based upper part, following the pattern of the original colorway of the Air Jordan 1. It also has black hints on several areas like the lining, lacers, and logos, while also sporting a full icy blue translucent outsole. The Air Jordan 1 Retro High OG “Carmine” is now available in men’s sizes for $140 per pair and gradeschool sizes for $125 per pair. Make sure to get your own pair now!